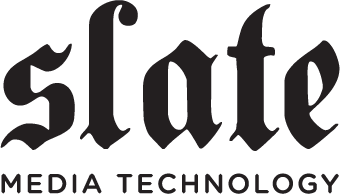 Information regarding common issues with RAVEN and other Slate Media Technology Products. Ableton Live Faders/Solo/Mutes/Transport not connecting to V-control, may need to Trash preferences..
Cubase Internal Mixer not syncing properly. OSX 10.8.5 Can't record clicks or Cubase and Logic Internal Mixer banking not working. Pro Tools Window Configurations to "SWAP" between multiple monitors. Can I use my RAVEN for applications that are not supported by the RAVEN software? Why doesn't my RAVEN work when I plug the USB into a USB Hub?